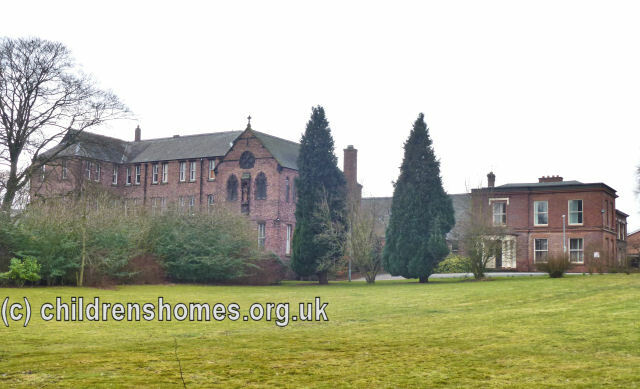 On December 23rd, 1899 the St Helens Industrial School for 30 Roman Catholic Girls was certified to operate in premises at Blackbrook House, Blackbrook Road, St Helens. 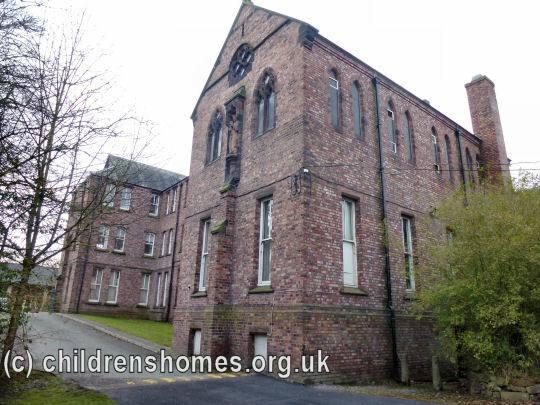 The property had been empty for some years having previously housed the Liverpool Reformatory for Roman Catholic Girls, run by the Sisters of Mercy from 1869 to 1876. The new School's certificate was initially for a period of two years, with the expectation that new accommodation would be constructed on the site. The School was initially under the management of Sister Mary Conception and five Sisters of the Sacred Heart of Mary. Sister Mary left in September, 1903, and was replaced by Sister Mary Vincent. Early inspection reports regularly described the School as "homely". It was noted that the girls were occupied in laundry work and needlework and had made their own pinafores and undergarments. On winter nights, the girls skipped to warm their feet before going to bed. The School had two cows, which some of the girls helped milk, and some poultry. Classes were given in practical cookery. An instructor attended weekly and taught the girls military and physical drill. It was suggested that the Sisters might see their way to giving drill daily for 10 minutes or so. The practice of sending girls out frequently on messages was encouraged as it would help quicken their intelligence in dealing with money. The School was given several short-term extensions to its certificate while it planned and erected its new premises. The memorial stone for the building was laid on August 15th, 1903, by the Roman Catholic Bishop of Liverpool, the Right Rev. Dr Whiteside. 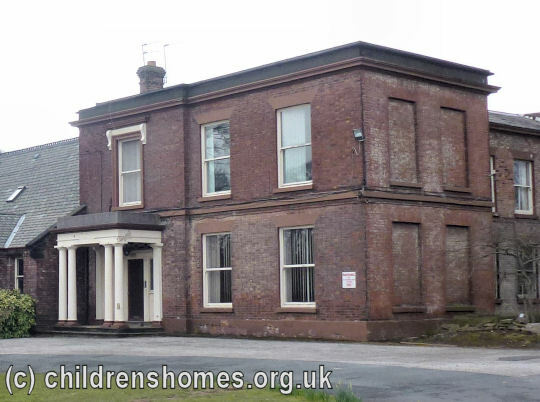 The three-storey building, constructed in red brick and Runcorn stone, cost in the region of £10,000. Following its completion, the School was granted an open-ended certificate on September 17th, 1904. 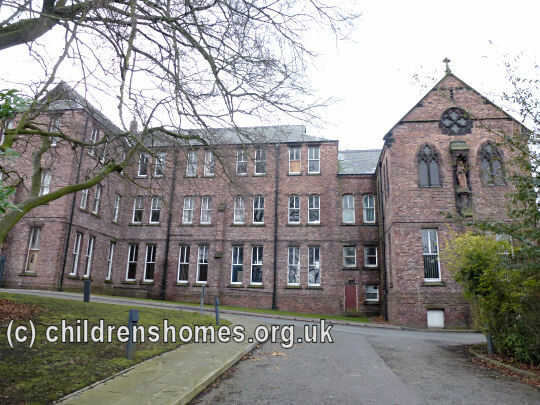 It now had accommodation for 120 Roman Catholic girls aged from 5 to 12 years at their date of admission. The School site is shown on the 1928 map below. 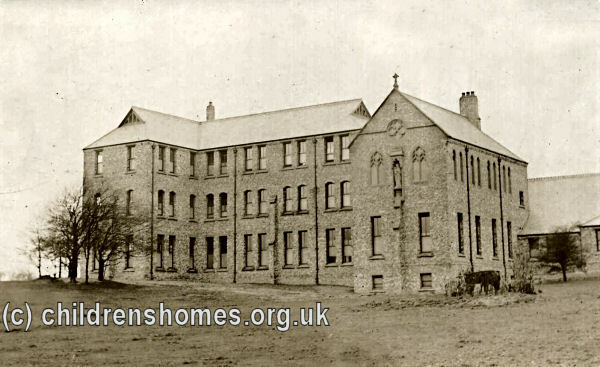 Blackbrook House Industrial School for Roman Catholic Girls site, St Helens, c.1928. The School continued to enjoy a good reputation in its new building. In 1911, it was reported that the girls' performance in composition, recitation, mental arithmetic, geography, history and singing were all good. Elementary science included lessons on animal physiology. Needlework, especially repairing, machining and dressmaking were also described as good. Weekly lessons in Swedish drill were given by a visiting teacher. In 1933, the establishment became an Approved School, one of the new institutions introduced by the 1933 Children and Young Persons Act to replace the existing system of Reformatories and Industrial Schools. 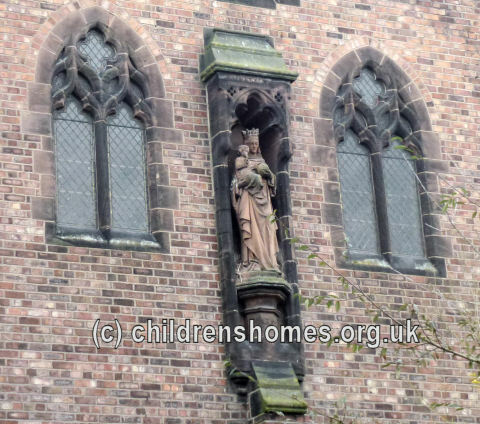 Blackbrook House, also known as St Mary's, was by now being run by the Daughters of Charity of St Vincent de Paul. It accommodated up to 120 Junior Girls aged between their 10th and 15th birthdays at their date of admission. 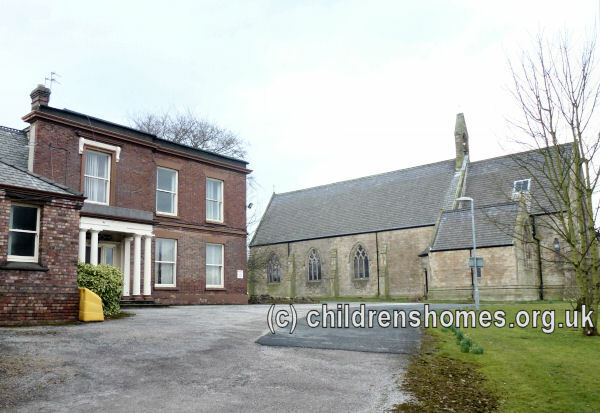 In 1973, the School became an Assisted Community Home with Education (CHE) run in conjunction with Lancashire County Council (later St Helens Borough Council). After standing empty for some time, the former School buildings were demolished in October, 2013.